“Oh, we don’t need air conditioning here.” It used to be that Seattleites laughed when asked if they had air conditioning, proud of our ability to stick out those few hot days. Now, adding AC is a top trend in the Northwest. So what has changed? According to the Seattle Times, the majority of Seattle homes are still without air conditioning. They report that 21.6% of existing homes have central air, and another 17.6% have window units, for a total of 38.2% of homes with air conditioning (2013 study, Seattle homeowner data). That pales in comparison to the 80.7% US average for existing homes. It’s not only the 100 year old houses, as only 24.9% of our new construction homes have central air included, vs. 87.3% nationally. So, many of us started out in our homes without AC, but now it has made the project list. 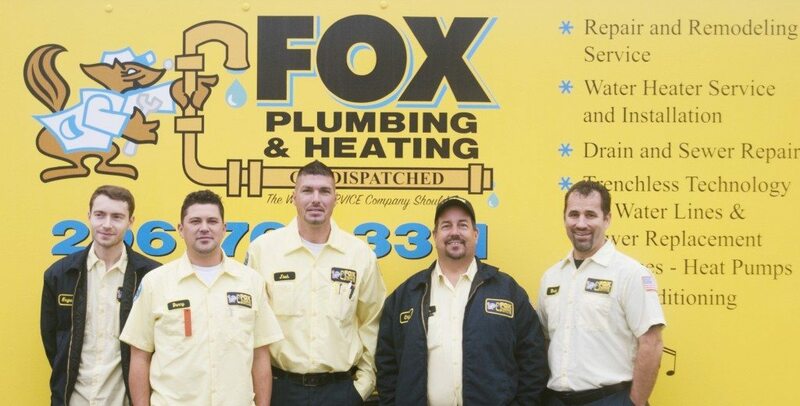 And Fox’s HVAC team is here to help you find the best option for you and your family. The past few years have seen record temperatures and long dry spells. 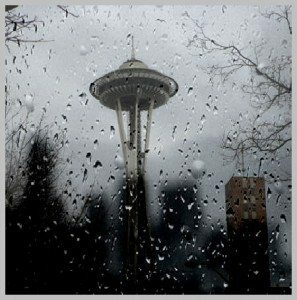 In fact, 2015 was the warmest year on record for Seattle with temperatures 4 degrees above normal. According to scientists, this is the type of warming not predicted for many years to come. The National Weather Service (NOAA) predicts another summer with above average temperatures in the Northwest. It’s no wonder Fox’s HVAC team of trained technicians is constantly in demand to install air conditioners, ductless systems and heat pumps. It used to be that American households could choose between a clunky window AC unit, a swamp cooler (a fan that passes air over water - not actually an air conditioner), or central air conditioning. These were great for some homes, but provided limited options for others. There are several new options today and we will be exploring them in depth over the next two months in our Fox Plumbing and Heating Blog. 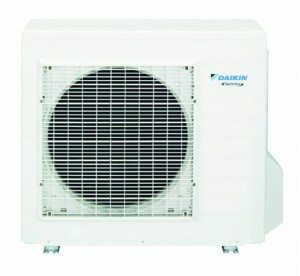 Ductless systems for people without ductwork or with insufficient ductwork in the home. Quiet central air conditioners for people in areas with noise restrictions on outdoor units. Heat pumps combining energy efficient heating and cooling into one unit, for those Northwest homeowners who think they won’t use a central air conditioner enough to warrant the cost or yard space. Fox’s team of HVAC professionals are ready to install, repair and service your air conditioner. To learn more about your air conditioning options and get a free quote, contact us.